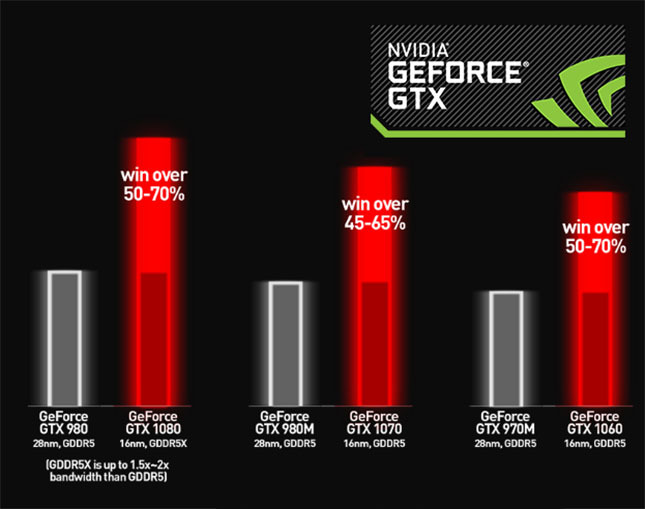 unprecedented performance, power efficiency, and next-generation gaming experiences. 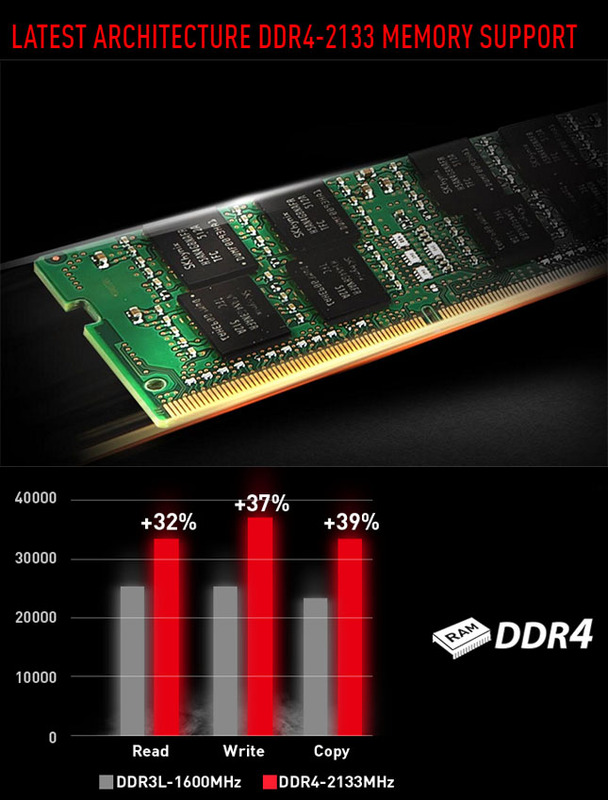 and support for DirectX 12 features to deliver the fastest, smoothest gaming notebook experiences. 360-degree in-game images and view them in VR. technologies. VR audio, physics, and haptics let you hear and feel every moment. MSI is the world's 1st gaming notebook to have this latest NVIDIA next gen. GPU solution onboard. 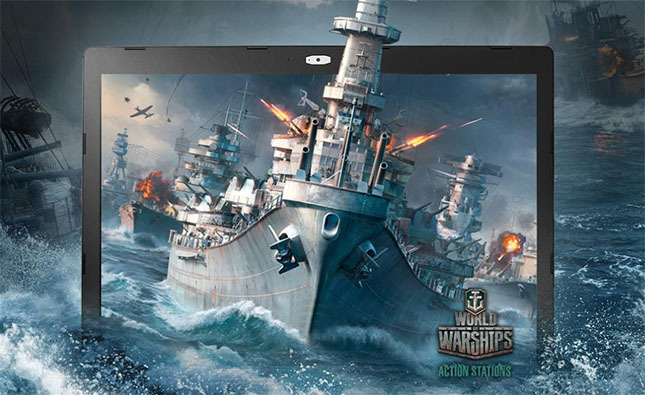 enjoy this latest technology and explore the amazing artificial world with MSI extreme gaming notebooks. excitement experience from the simulated reality. breathtaking and brilliantly true-to-life viewing experience. the MSI True Color Technology, the panel quality will be more accurate, close to 100% sRGB. 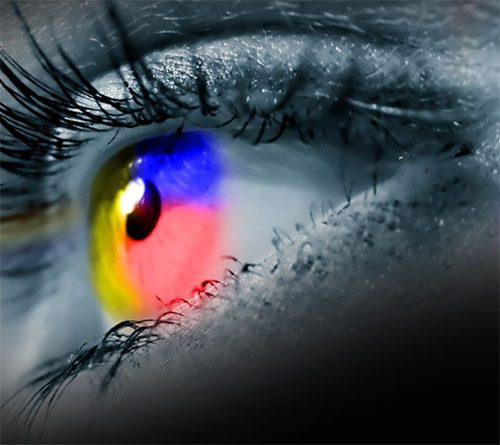 color fidelity for many use applications. 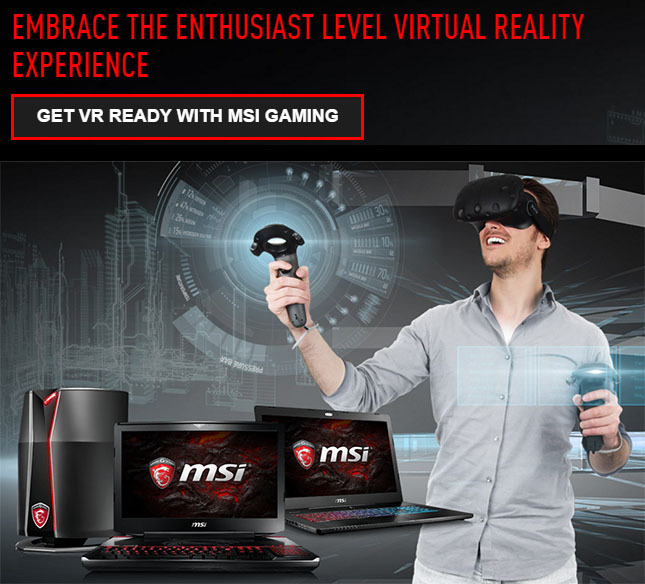 the content is MSIs objective. settings to other users anywhere. 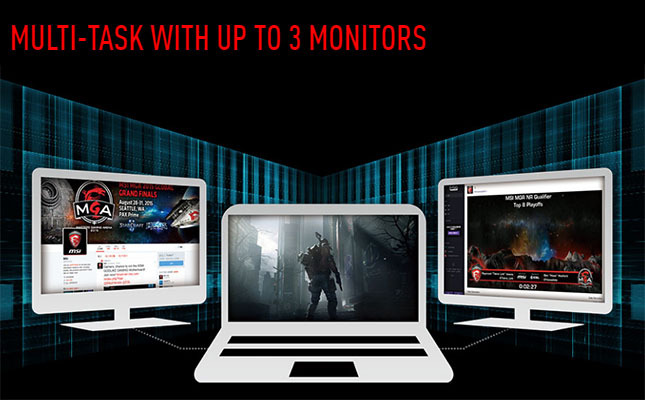 creates an ideal environment for extreme gaming experience and pleasant multimedia entertainment. performance than before. 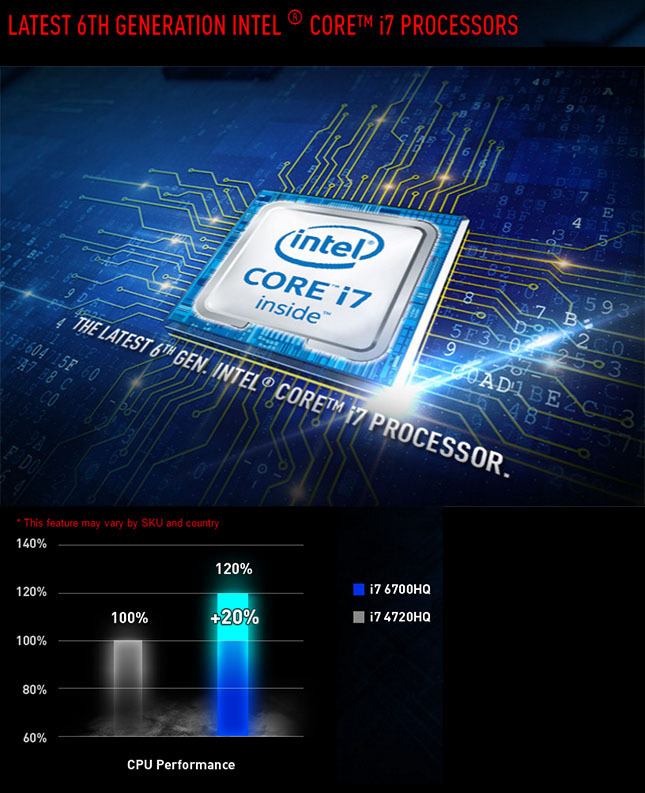 CPU performance of Core i7-6700HQ is 20% faster than i7-4720HQ under average usage. experience to the next level. Heat is the most original element on earth. It's pure physics that more energy will generate more heat. 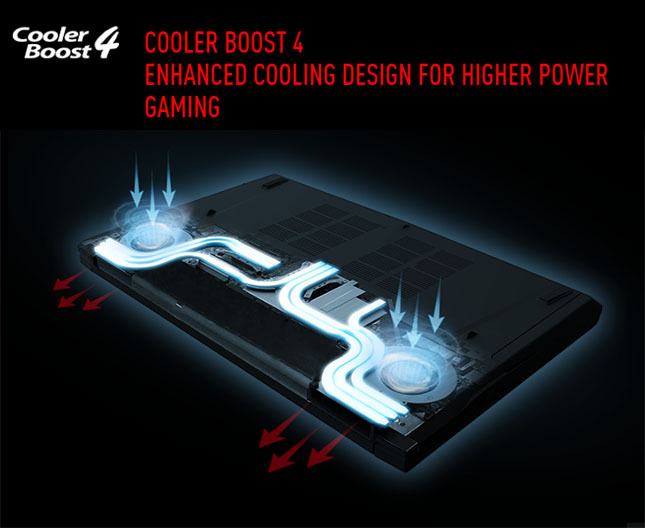 making the cooling design the highest level of its kind.